26 airlines operate into Cape Town. This includes Ethiopian Airlines, British Airways, Air France, KLM, Cathay Pacific Airways, Kenya Airways, Air China plus more. Oranjemund in Namibia is the nearest international airport to Cape Town. 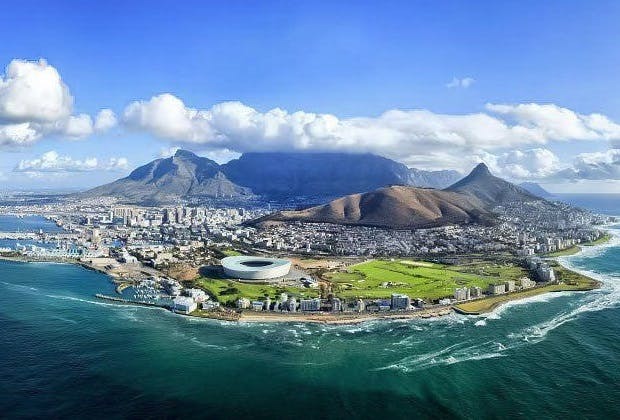 CPT is the International Air Transport Association (IATA) airport code for Cape Town.